My sister did me a solid and dressed up as Alice in Wonderland for me earlier, possibly the fastest photoshoot ive ever done, just to bulk out some of my work a little bit. I think they turned out alright though. 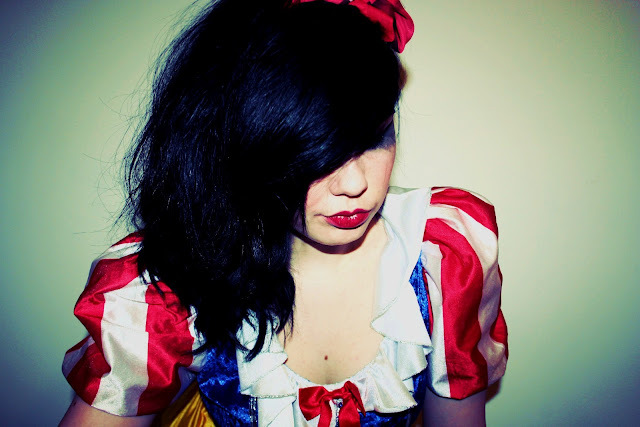 I dressed up as snow white last year for AS art and now i look back i feel like my art projects are so much better than last year, much more depth. 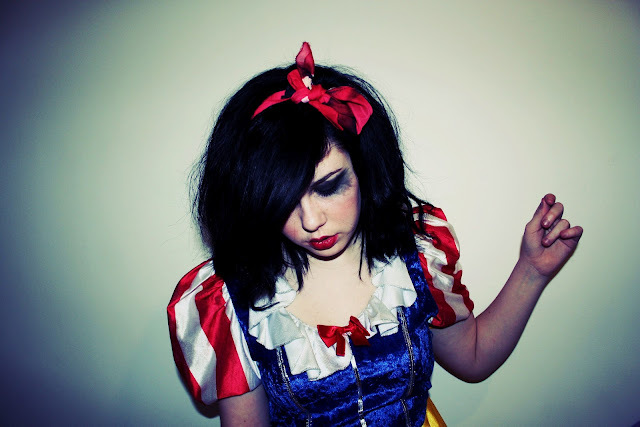 This project was about how women are presented in fairy stories, as role models, despite their stupidity, for example snow white taking an apple off a stranger.